C.J.G. Pool and Earthworks offer a wide range of landscaping and decking options in addition to building beautiful new pools. 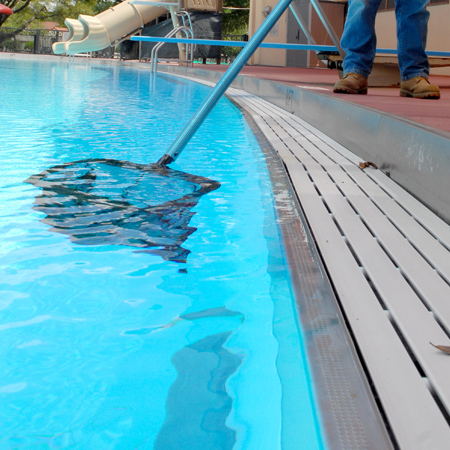 The finishing touches make all the difference to your new pool, therefore, we don’t just leave when the pool is built! We believe in working with the existing landscape and always incorporate the natural environment into the overall design. 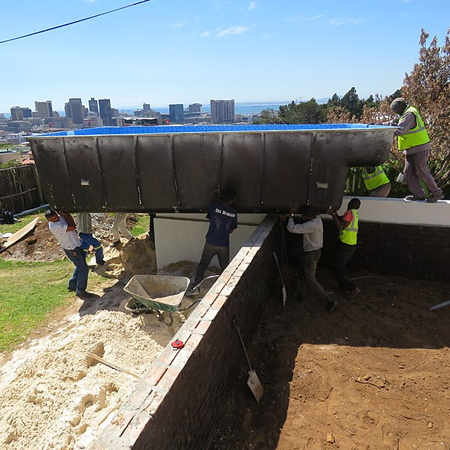 Our builders are experienced in decking, landscaping, water feature maintenance, laying concrete or fiberglass surfaces, as well as general renovation work. Contact Us to find out more about our landscaping & decking options, or to discuss your new pool dream. C.J.G. 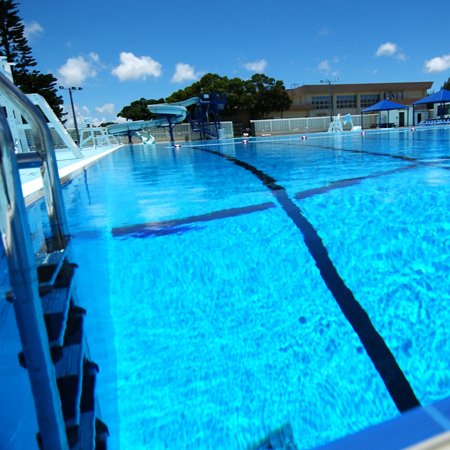 Pool and Earthworks are a leading provider of new pools in Canberra. 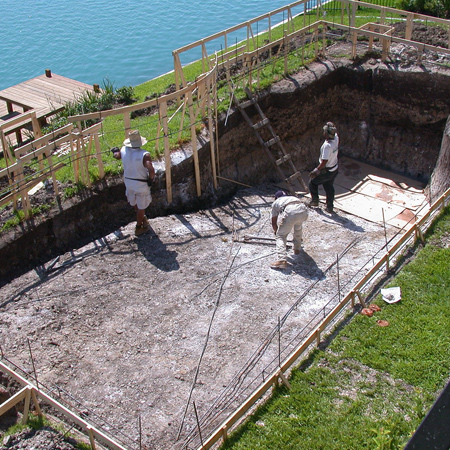 We build pools to suit your lifestyle and the landscape of your home. 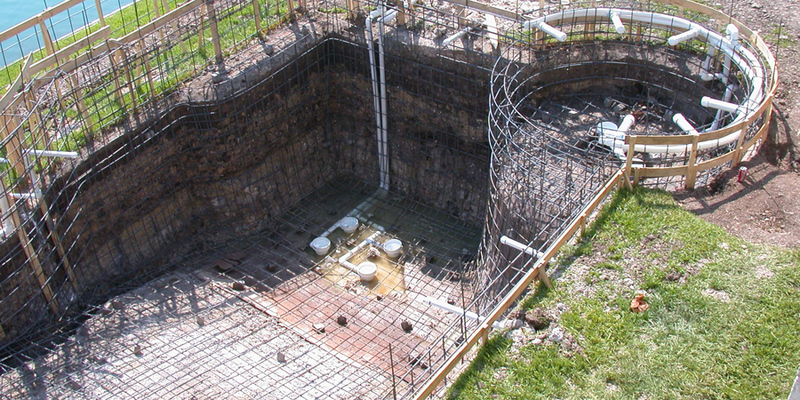 Our experienced team of builders work with all kinds of pool designs. Most of our clients come to us with a vision of their dream pool and we work with them to make it come true. Every pool we build is different. Some of our clients have limited space while others have huge outdoor areas that need decking and landscaping to work in with their new pool. Whatever the size or shape of your garden, we can work with it. We offer a free consultation service where we visit your home, assess the landscape and talk you through a range of options. C.J.G. Pool and Earthworks are based in Calwell. 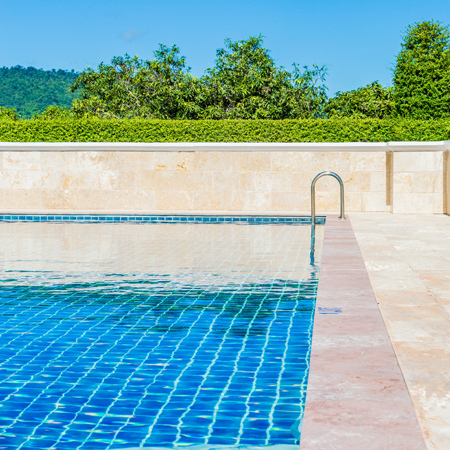 We build pools in all suburbs of Canberra and surrounding areas. 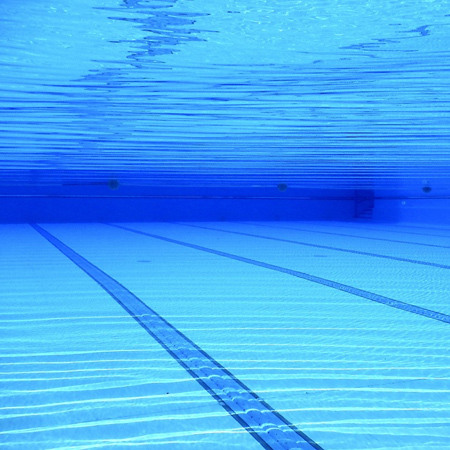 Just some of districts we have built new pools in include Belconnen, Canberra Central, Gungahlin, Jerrabomberra, Weston Creek, Woden Valley and Tuggeranong. Contact Us to find out more about our pool designs or to find out about our Free Consultation Service. Once installed a pool requires a lot of attention to be maintained and ready to use. C.J.G Pool and Earthworks can not only make your dream pool a reality, but further can ensure that dream doesn't become a nightmare of work you don't have time to do allowing you to utilize your investment. If you're too busy to maintain your pool or simply do not have the know how to do so, then C.J.G Pool and Earthworks are the team for you. 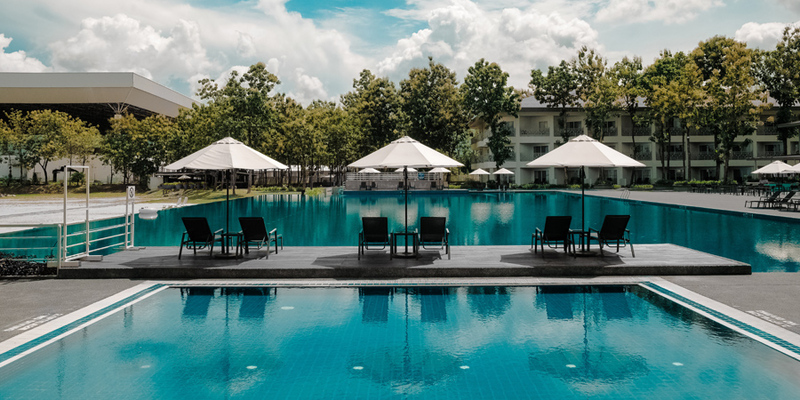 If you're in Canberra and interested about C.J.G Pool and Earthworks Pool maintenance services please contact us via phone call, email or the enquiry form.